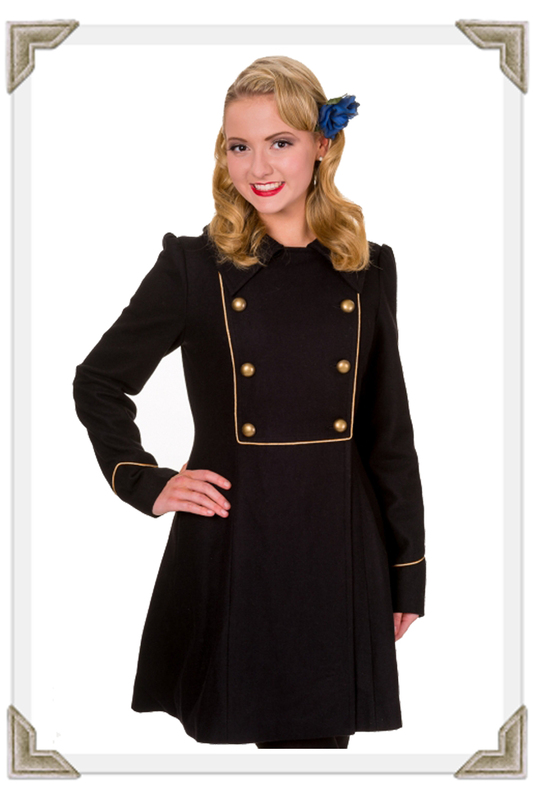 "Looking for a Vintage Clothing shop?" 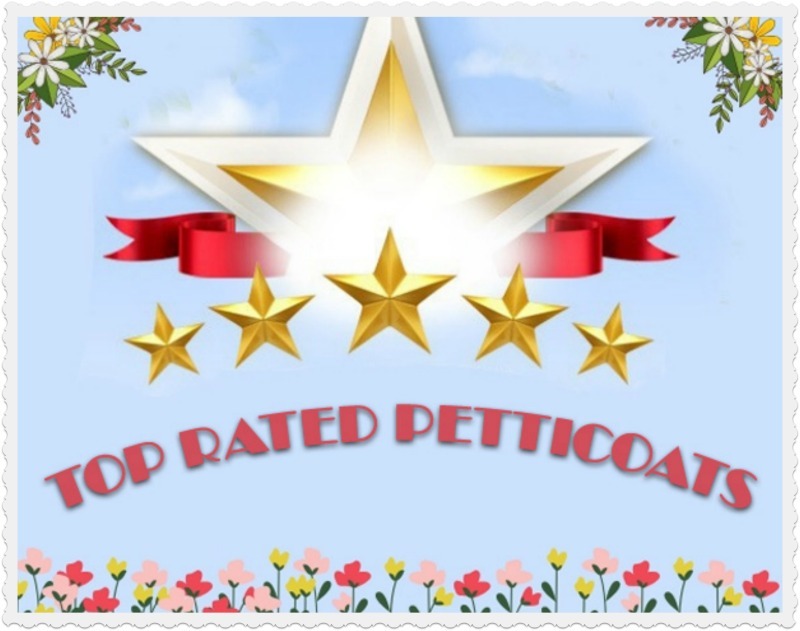 Welcome to VintageDolls, the perfect shop to locate your vintage clothing. 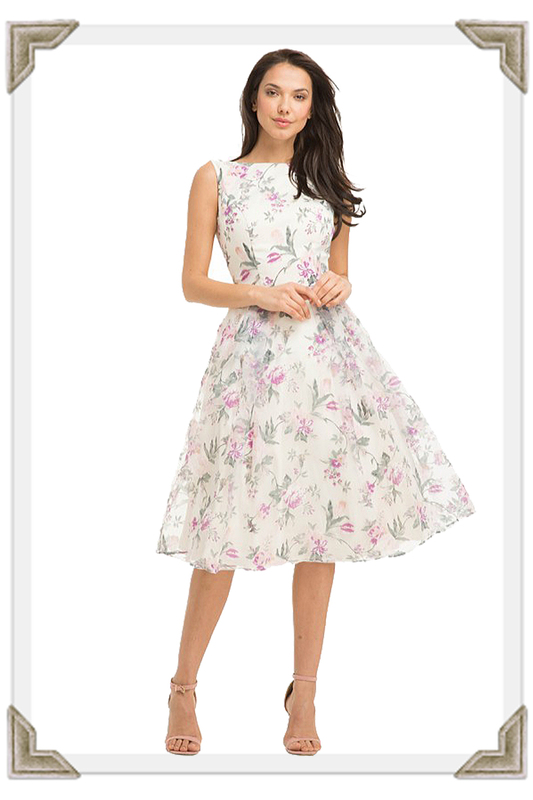 We're a Vintage clothing Site and we offer fabulous 50s dresses for any occasion and we're besotted on fashion from yesteryear ranging from Victorian times until the 1980s! We have been working with top designers from the start of our ventures over 30 years ago when our retail shop was opened in Dover Kent, UK. 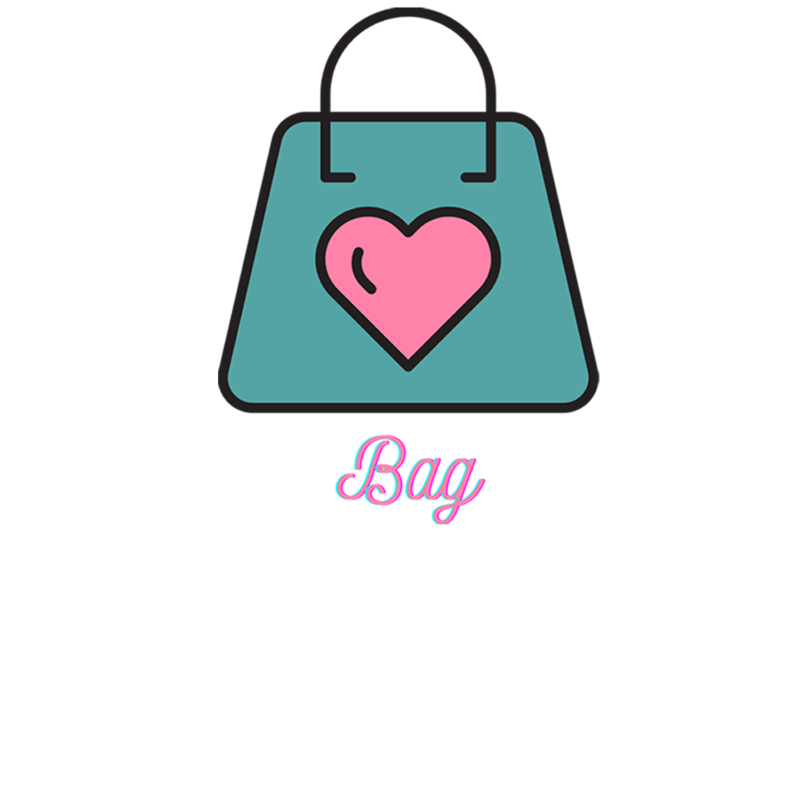 It was the only way to shop back then and over the years, the launch of an internet shop has always been our aim, and now having found the most wonderful vintage clothing. 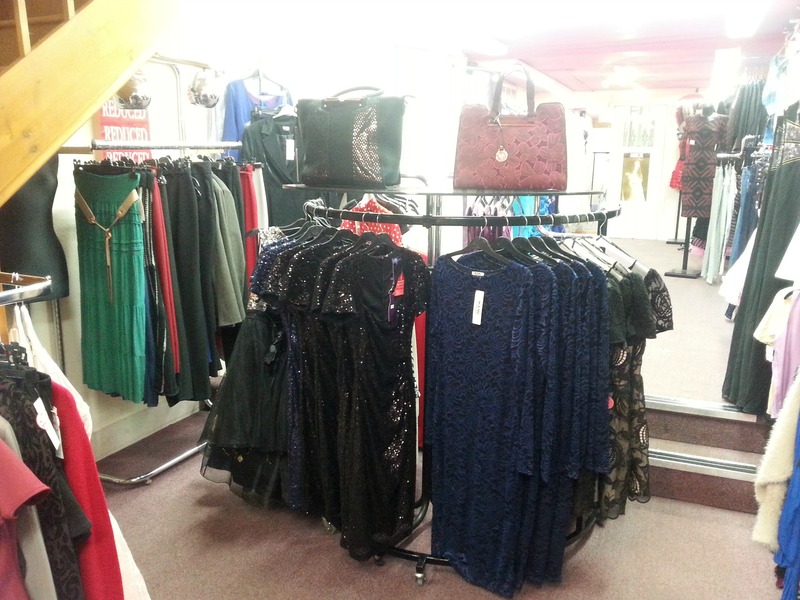 Vintage 50s dresses, tops, shoes and accessories for everyone to visit. 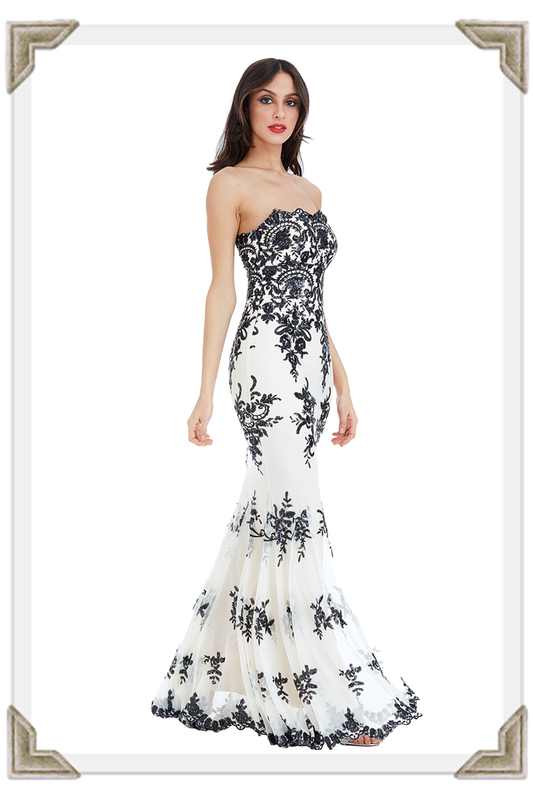 Do you have a prom dress question? – Contact us or call 07481 418 915 for help and advice. We ship worldwide to over 120 countries and we provide quick despatch usually within 2-3 working days from date of order. 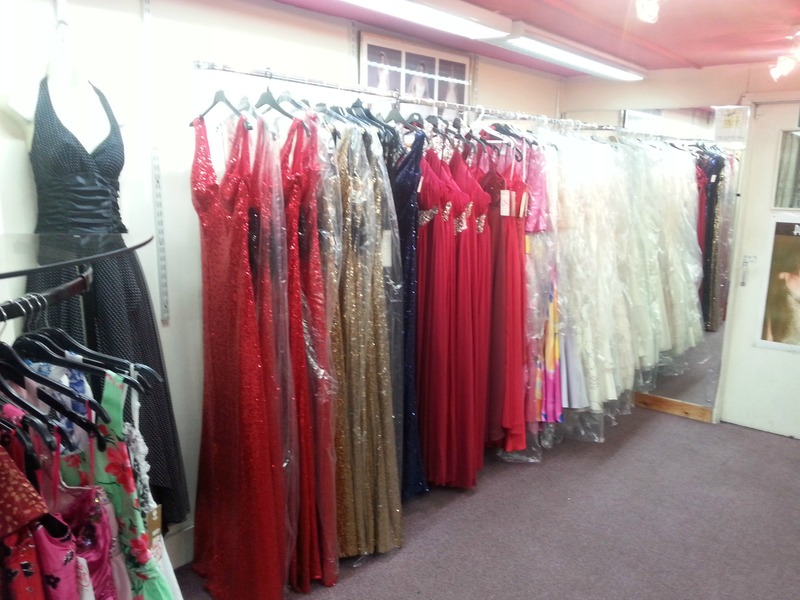 We will be adding some fantastic lines weekly as well as helpful information in choosing the right dress! 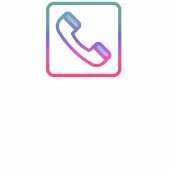 If you have any queries please go to our contact us page where we will be delighted to answer any questions you may have. During our search for vintage clothing we fell in love with it all...the wide variety of different styles of vintag clothing there is to offer. Do you want a 1950s Prom Dress with a full skirt or a polka dot top? We have it all at VintageDolls.